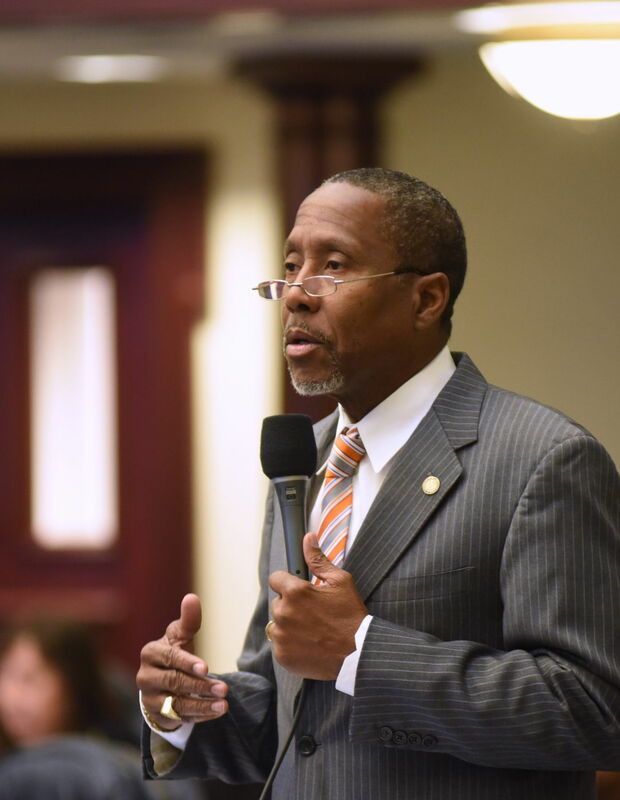 The event will feature Florida Sen. Darryl Rouson, D-St. Petersburg. The Manatee County NAACP is holding its 2018 Freedom Fund Dinner with Florida Sen. Darryl Rouson, D-St. Petersburg, at 6 p.m. on Saturday, Aug. 11. The dinner takes place at the IMG Golf and Banquet Center, 4350 El Conquistador Parkway, Bradenton. Tickets are $70.